Cynthia E. Coburn is a professor at the School of Education and Social Policy, Northwestern University. Coburn studies the relationship between instructional policy and teachers' classroom practices in urban schools. To date, Coburn has investigated this issue in a series of studies that tackle critical issues facing public schools, including the relationship between reading policy and teachers' classroom practice, the scale-up of innovative mathematics curricula, data use at the district level, and the relationship between research and practice for school improvement. 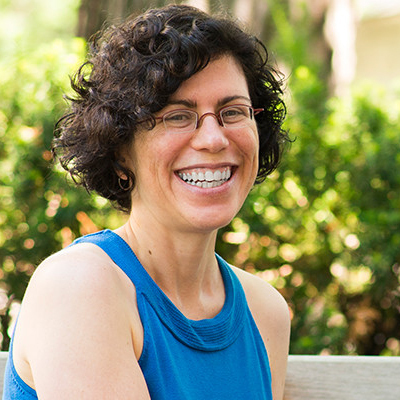 In 2011, Coburn was awarded the Early Career Award from the American Educational Research Association in recognition of her contributions to the field of educational research in the first decade of her career. Coburn has a B.A. in philosophy from Oberlin College and an M.A. in sociology and a PhD in education from Stanford University.